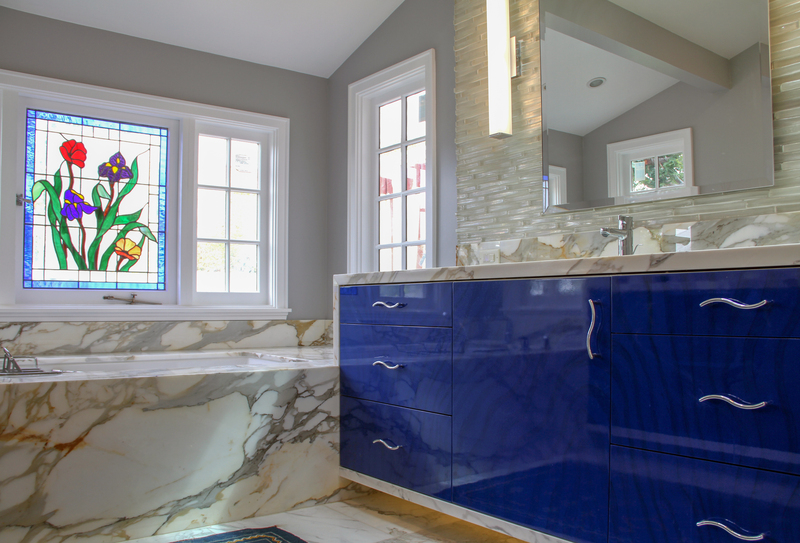 Remodeling your bathroom with new custom bath cabinets is an exciting endeavor. 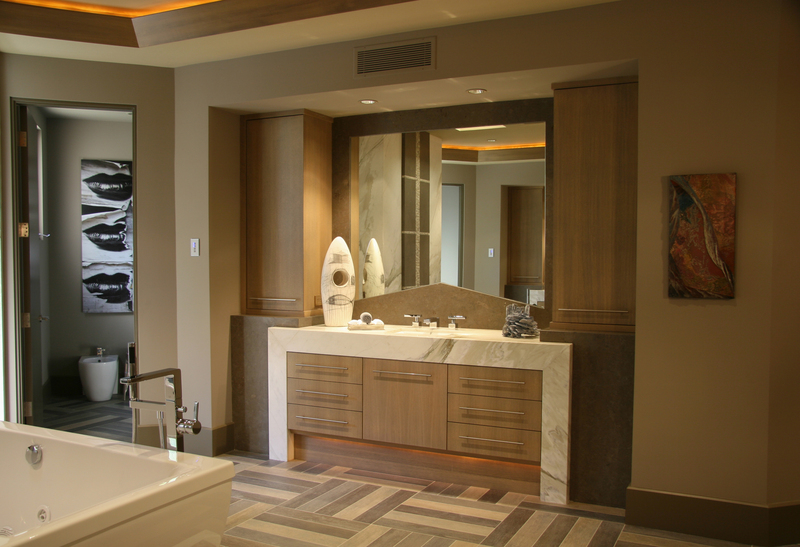 The bath gallery includes images of some of the bath cabinets that we have designed and built for our clients. In most cases we helped transform a dated ‘developer’ designed and fitted bathroom into a high-end graceful room that truly added value to our client’s homes and lives. 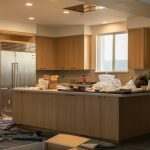 As with all custom cabinetry, there is a wide variety of choice available for the style, configuration, materials and finishes for bathroom cabinetry. 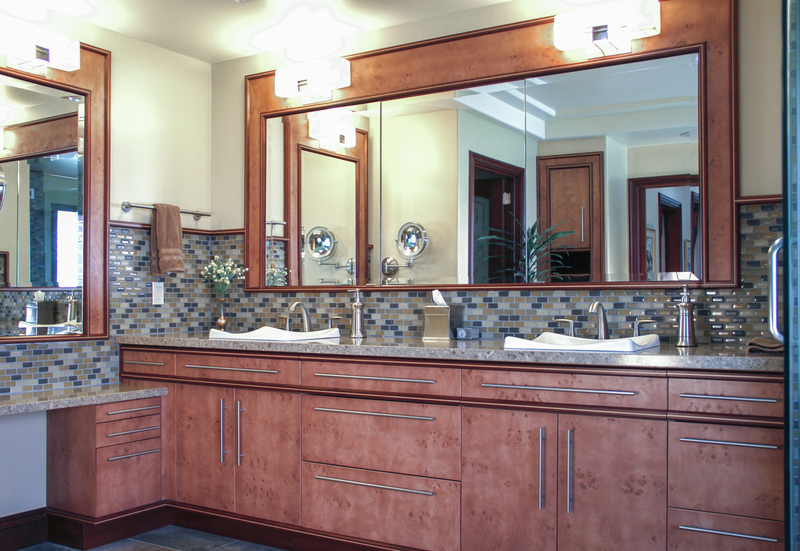 We will work with you to design custom bath cabinetry that is truly personalized to your needs and tastes while optimizing storage space and functionality. 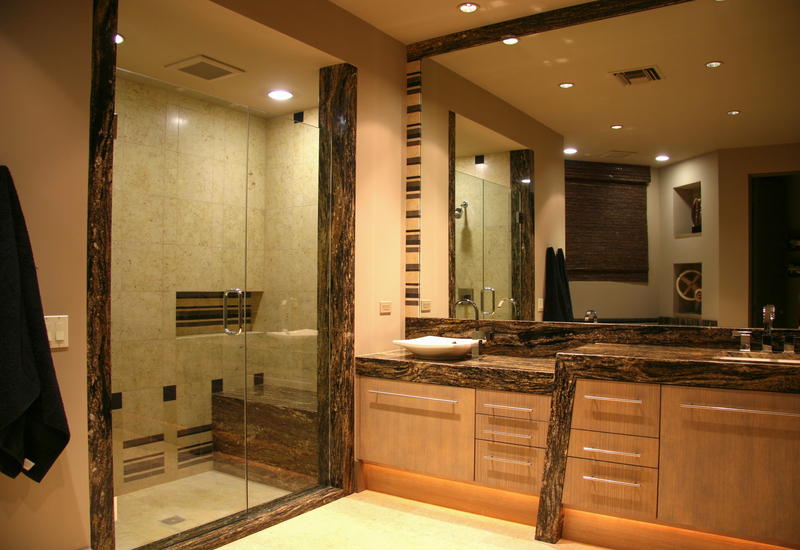 Please call us at 866-514-7776 or 805-983-2701 or email us to set up an appointment with one of our designers to get started transforming your bathroom.